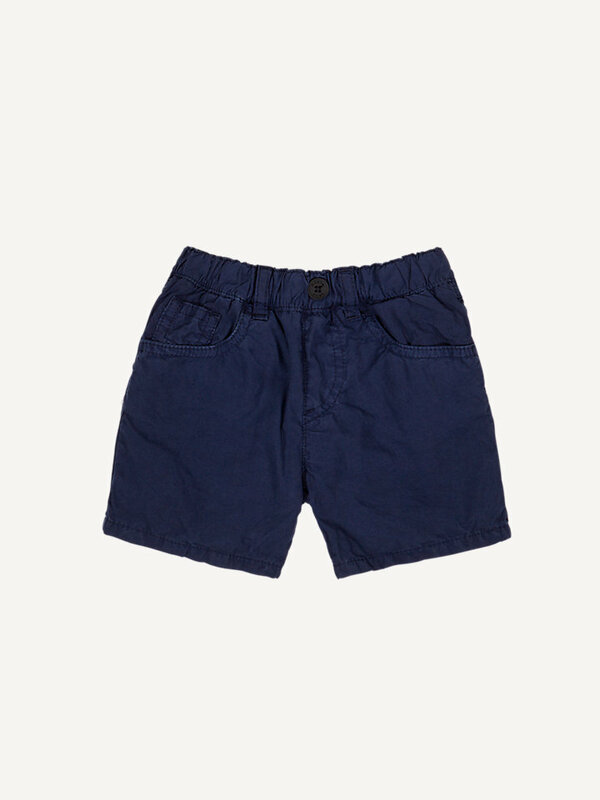 These Lowell five pocket shorts are a durable choice for kids. Let them wander all they want in these comfortable, 100% poplin cotton shorts, available in multiple colors. Functional shorts for curious kids, made of 100% poplin cotton. 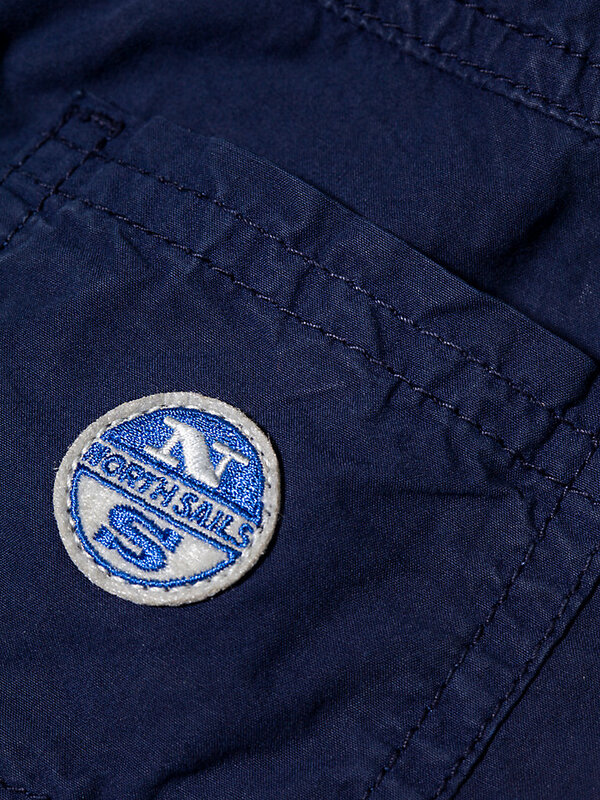 The ribbed surfaces of this fabric make these shorts a durable choice for your little wanderer. The five pockets ensure there is enough room for all the treasures your kid might find while exploring the great outdoors. The best part: these shorts are wrinkle-resistant and easy to iron. Available in multiple colors.